Amazon is offering a substantial sized Lego kit for a pretty good price. The kit is normally $70 and is on sale for $47.99. 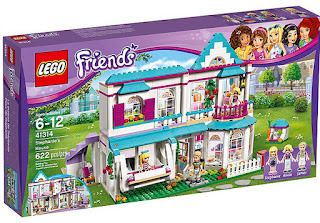 The Lego friends Stephanie house includes 622 pieces. Kids build everything you would find in a dollhouse including the front porch, kitchen, bedroom, bathroom, stairway, office, and even a bunny garden. The kit also includes accessories and figures so kids can play with it after it is built. Justice is offering an extra 50% off of their clearance items. Just use the code FAVE50. The biggest finds are the more than 70 different swimsuits including some that have sequin flip. Low prices range from just $2 for swim bottoms, to $2.50 swim tops, to $4 complete suits. 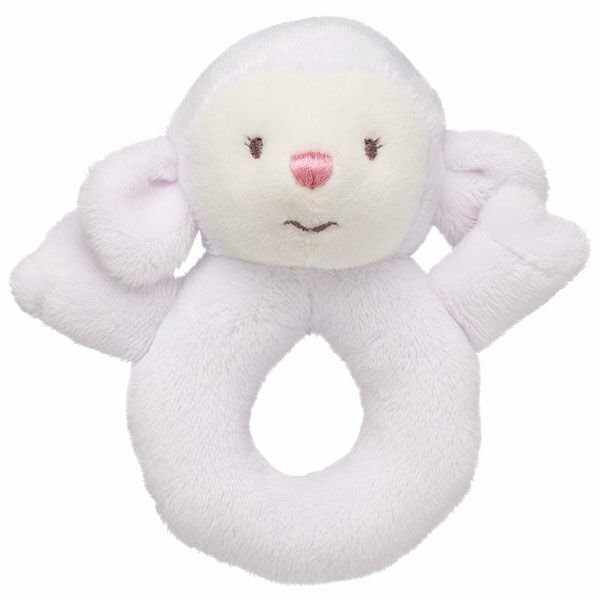 Build a Bear has stuffed animal rattles on sale for $2.50 (normally $5). They have white lambs, pink bunnies, green frogs, and brown bears and blue puppies. Zoomer Zupps is fun interactive toy with lights and sounds and sensors. This one is called Poodle Jellybean. Normally $14.97, it is currently on sale at Walmart for just $4.97. Plus, you can order it online and get free in store pick up so you don't have to go looking for it or pay for shipping. Got a kid in middle school or getting close? 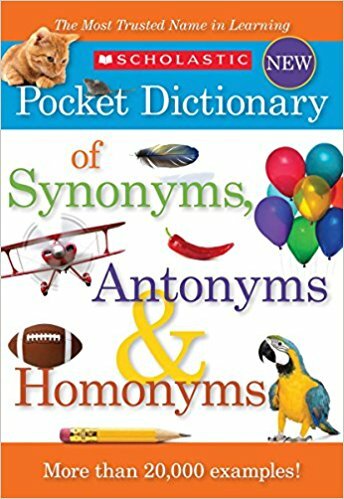 This pocket thesaurus is a great idea for them to show off their vocabulary skills as their writing of papers is starting to increase. It's on sale at Amazon for just $2.78 (regularly $6.99) Includes more than 12,000 synonyms and 10,000 antonyms. One great way to entertain kids and possibly win stuff is with contests The Space Foundation is hosting its 9th annual international student art contest for kids age 3-18. This is a great way for kids to learn more about science and use some of their creative energy. The deadline to submit at artwork is November, 19. Wayfair is hosting a 2 day kids bed sale featuring more than 1,500 different kids of beds. It looks like most of the items have free shipping and some even ship in 2 days. This would be a great back back to school gift for kids starting any kind of new transition. 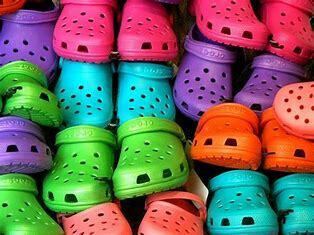 Crocs has started their labor day sale and is offering all items at 25% off. Found on Amazon. This is a great chair for baby when you are just around the house and need a place to put baby. It has calming vibrations for if baby is fussy or just wants the soft sense of motion The toy bar helps keep baby entertained. 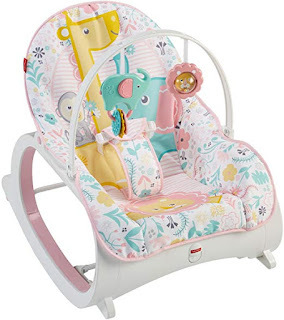 And the chair has different settings for if you want baby to sit up or be leaning back. It is even light weight so you can bring it if you will be somewhere else. Hi I'm Susan. Welcome to Kid Dealz, the deal site devoted completely to kid stuff. I will scour the online and offline world for all bargains and post them here. I especially love free stuff and will post any free offers that we can find. I hope you enjoy our site and please feel free to share questions, comments, ideas and even concerns. I'd love to hear from you!